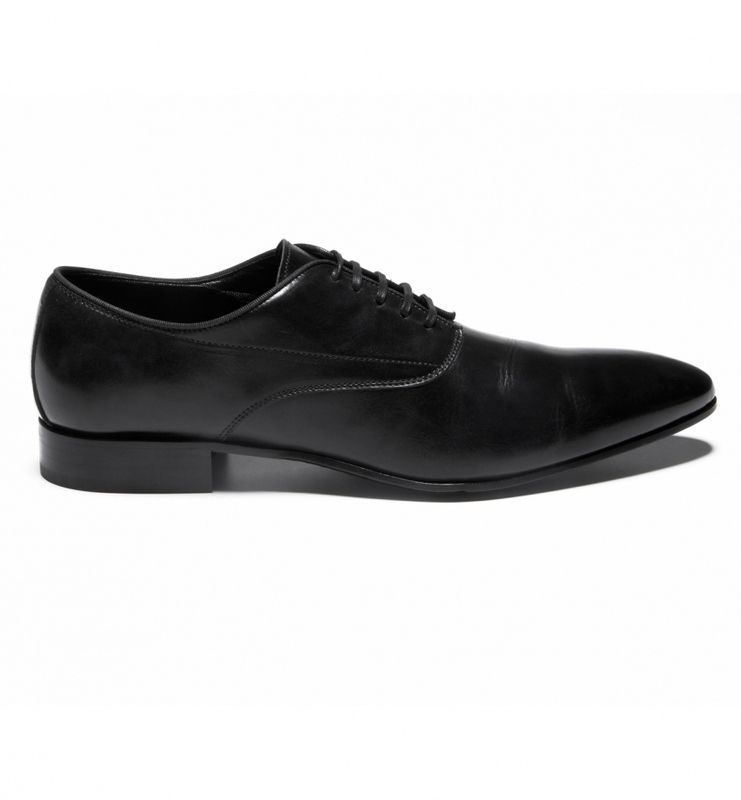 These shoes are from one of my favourite Australian brands – Calibre. 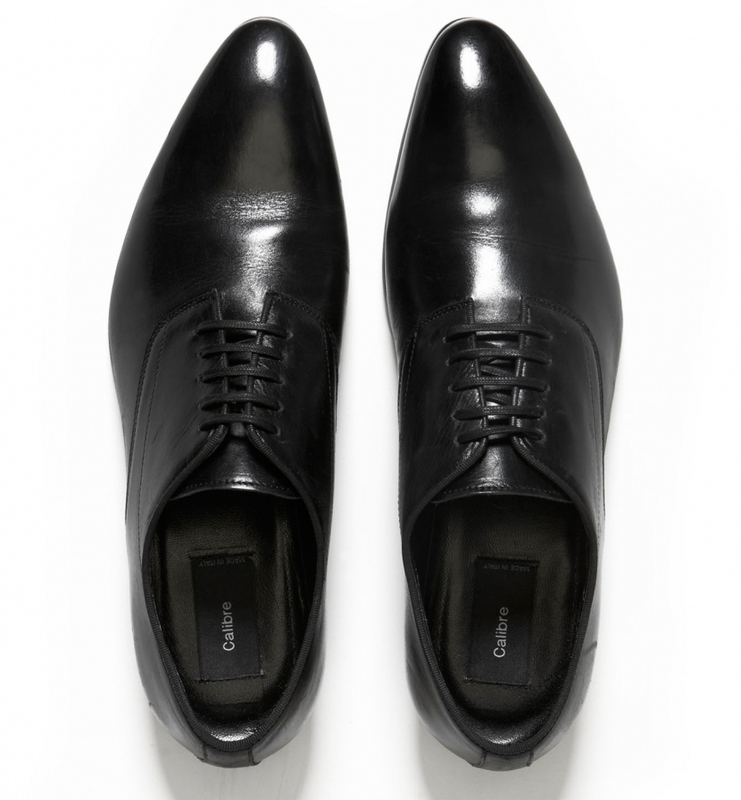 I love their gradual taper at the toes – sharp enough to be stylish but not too pointy to look like Winklepickers. Not that I have anything against Winklepickers – only that they aren’t as versatile as these. 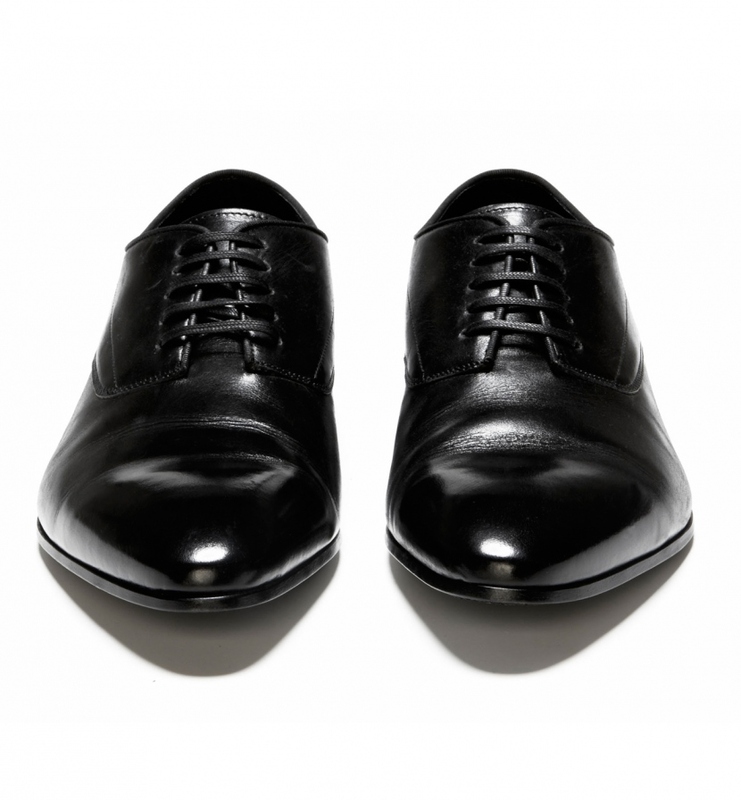 I wear these as a work shoe and as a smart casual pair – smart enough to go with a suit but ‘humble’ enough to dress down with a good pair of jeans. In the side view you can see how the tip of the toe slightly bends down – perfect! I’m not too sure what more I can say about these really; to me they speak for themselves. If you havent heard of Calibre, do check out the Calibre website. They have amazing suits and shirts. In fact, everything there is amazing! Note: All three photos were taken from the Calibre website and are not my own.